The Cures Act provides a method for certain small employers to reimburse individual health coverage premiums up to a dollar limit through HRAs called "Qualified Small Employer Health Reimbursement Arrangements" (QSE HRAs). This provision will go into effect on January 1, 2017. Previously, the Internal Revenue Service (IRS) issued Notice 2015-17 addressing employer payment or reimbursement of individual premiums in light of the requirements of the Patient Protection and Affordable Care Act (ACA). For many years, employers had been permitted to reimburse premiums paid for individual coverage on a tax-favored basis, and many smaller employers adopted this type of an arrangement instead of sponsoring a group health plan. However, these "employer payment plans" are often unable to meet all of the ACA requirements that took effect in 2014, and in a series of Notices and frequently asked questions (FAQs) the IRS made it clear that an employer may not either directly pay premiums for individual policies or reimburse employees for individual premiums on either an after-tax or pre-tax basis. This was the case whether payment or reimbursement is done through an HRA, a Section 125 plan, a Section 105 plan, or another mechanism. 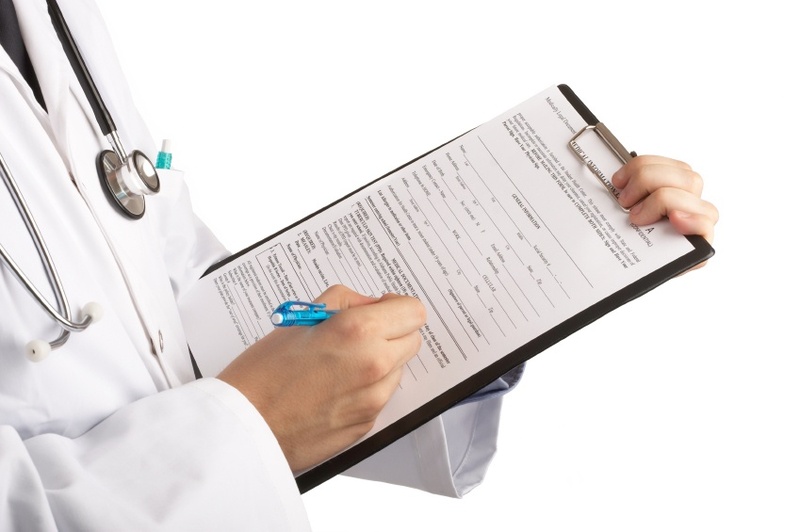 The Cures Act now allows employers with less than 50 full-time employees (under ACA counting methods) who do not offer group health plans to use QSE HRAs that are fully employer funded to reimburse employees for the purchase of individual health care, so long as the reimbursement does not exceed $4,950 annually for single coverage, and $10,000 annually for family coverage. The amount is prorated by month for individuals who are not covered by the arrangement for the entire year. Practically speaking, the monthly limit for single coverage reimbursement is $412, and the monthly limit for family coverage reimbursement is $833. The limits will be updated annually. Impact on Subsidy Eligibility. For any month an individual is covered by a QSE HRA/individual policy arrangement, their subsidy eligibility would be reduced by the dollar amount provided for the month through the QSE HRA if the QSE HRA provides "unaffordable" coverage under ACA standards. If the QSE HRA provides affordable coverage, individuals would lose subsidy eligibility entirely. Caution should be taken to fully education employees on this impact. COBRA and ERISA Implications. QSE HRAs are not subject to COBRA or ERISA. Recordkeeping, IRS Reporting. Because QSE HRAs can only provide reimbursement for documented healthcare expense, employers with QSE HRAs should have a method in place to obtain and retain receipts or confirmation for the premiums that are paid with the account. Employers sponsoring QSE HRAs would be subject to ACA related reporting with Form 1095-B as the sponsor of MEC. Money provided through a QSE HRA must be reported on an employee's W-2 under the aggregate cost of employer-sponsored coverage. It is unclear if the existing safe harbor on reporting the aggregate cost of employer-sponsored coverage for employers with fewer than 250 W-2s would apply, as arguably many of the small employers eligible to offer QSE HRAs would have fewer than 250 W-2s. Individual Premium Reimbursement, Generally. Outside of the exception for small employers using QSE HRAs for reimbursement of individual premiums, all of the prior prohibitions from IRS Notice 2015-17 remain. There is no method for an employer with 50 or more full time employees to reimburse individual premiums, or for small employers with a group health plan to reimburse individual premiums. There is no mechanism for employers of any size to allow employees to use pre-tax dollars to purchase individual premiums. Reimbursing individual premiums in a non-compliant manner will subject an employer to a penalty of $100 a day per individual they provide reimbursement to, with the potential for other penalties based on the mechanism of the non-compliant reimbursement. View UBA’s Compliance Advisor, “21st Century Cares Act” for additional information about the impact of the 21st Century Cures Act on the Mental Health Parity and Addiction Equity Act, and permitted uses and disclosures of protected health information (PHI) under the Health Insurance Portability and Accountability Act (HIPAA).